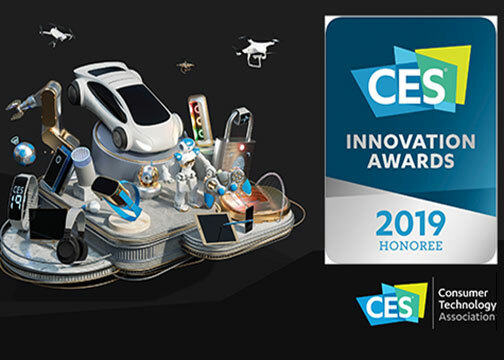 Las Vegas, NV—The Consumer Technology Association (CTA) is showcasing the CES 2019 Innovation Honorees, including those products recognized as Best of Innovation Honorees. 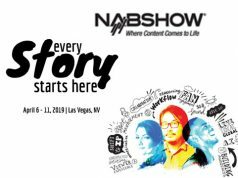 Owned and produced by CTA, CES 2019 features the Innovation Awards Showcase in Tech West, the Venetian, Venetian Ballroom E/F, in Las Vegas. An annual program that celebrates outstanding design, the CES Innovation Awards recognizes honorees across 28 product categories. A panel of judges, including designers, engineers and also members of the tech media, review submissions. Their review is based on design, functionality, consumer appeal, engineering as well as how the products compare with competitors. Moreover, the Innovation Awards program bestows two levels of recognition. 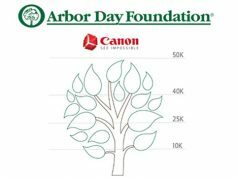 Honorees are products or technologies that score above the threshold set for a specific category. In addition, the Best of Innovation designation is given to only the highest-rated product or technology in each category—or to multiple, in the event of a tie. In addition, all honorees will be featured in the Innovation Awards Showcase at CES 2019. For the complete list of CES 2019 Innovation Honorees, including product descriptions as well as photos, visit CES.tech. This year, 13 products were named CES 2019 Innovation Awards Honorees in the digital imaging & photography category. The judging panel determined these products rose above all other nominees in terms of design as well as engineering. Following is what the judges had to say about each one. iPhones have both a wide angle and telephoto lens. Currently, add-on lenses in the market only work on the wide-angle lens of an iPhone. The telephoto lens cannot be used. 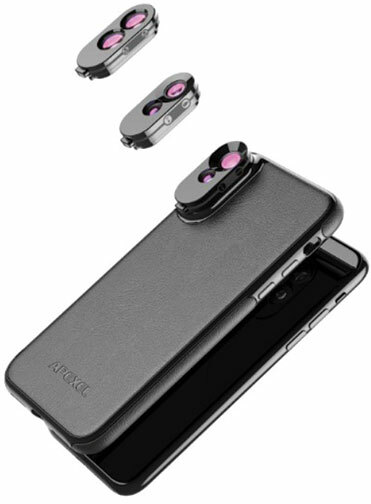 However, Shenzhen Apelex’s design makes the add-on lens small enough to fit both lenses on the iPhone, thus making full use of both lenses. 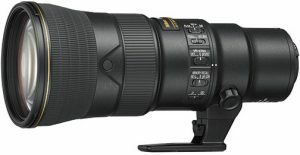 Nikon AF-S Nikkor 500mm f/5.6E PF ED VR, Nikon Inc. This lens is the lightest and most compact full-frame 500mm prime lens on the market. 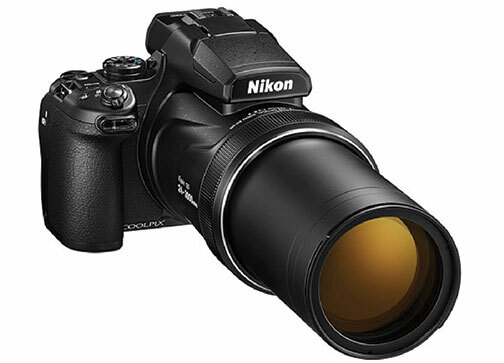 It delivers exceptional performance, fast autofocus and built-in stabilization as a result of Nikon’s optical expertise. 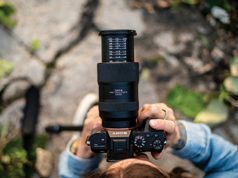 For Canon EOS R mirrorless ILCs, the new RF-mount lens is an advanced L-series zoom lens. 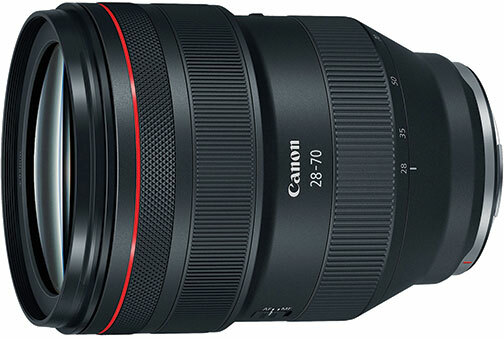 It features an ultrafast f/2 aperture and delivers exceptional image quality. 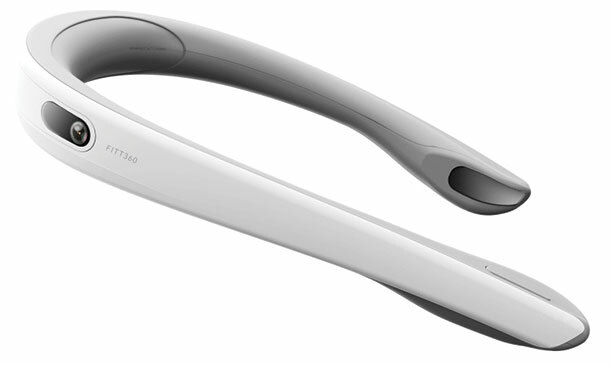 This is the world’s first neckband 360º camera. Designed to capture and share the user’s 360° world effortlessly, the hands-free device provides a new way to tell your story in a true first-person view. 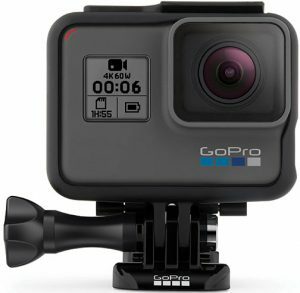 The waterproof Hero7 Black is the most advanced GoPro ever. With HyperSmooth mode, users get gimbal-like video stabilization—without the gimbal. Also, SuperPhoto mode delivers brilliant photos automatically. In addition, it is the first Hero action camera to offer live streaming, so users can share every moment as they live it. 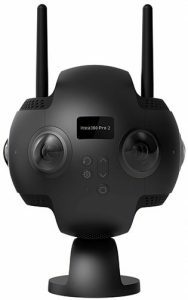 The ONE X is a 5.7K video camera that uses 360° capture, advanced stabilization as well as cinematic slow-motion recording. Combining an unlimited field of view with gimbal-level stabilization and 50-fps shooting, the action camera unlocks the ability to control time and perspective. 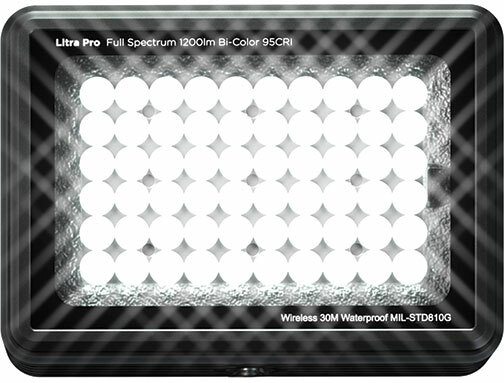 This is the world’s first full-spectrum bicolor compact video and photo light. With Bluetooth compatibility as well as adjustable color temperature and brightness, it’s for demanding run-and-gun scenarios, remote production, mobile studios and impossible-to-light small spaces. Nikon Coolpix P1000, Nikon Inc. The Coolpix P1000 compact point-and-shoot camera is the undisputed king of superzooms. Boasting the world’s longest integrated 125x optical zoom lens (24–3000mm equivalent), the camera allows users to capture high-resolution images from extreme distances. Norm Glasses, Human Capable Inc. Norm Glasses look barely distinguishable from regular sunglasses; furthermore, they are light weight and comfortable to wear. However, they project digital information into the user’s field of view. They also make voice assistant programs available on the go. 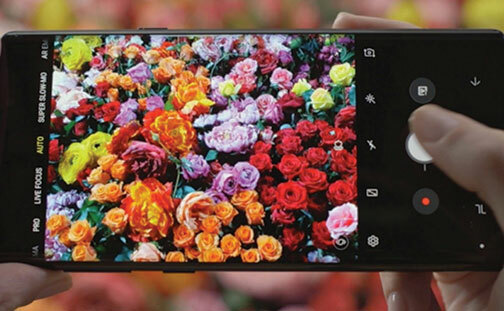 The Galaxy Note 9 pairs two new AI-powered technologies—scene optimizer and flaw detection—with its advanced camera hardware. 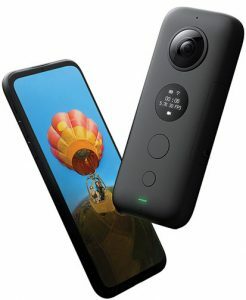 Moreover, it features dual aperture, dual pixel and dual OIS (optical image stabilization) to make it simpler and faster for users to take great photos. 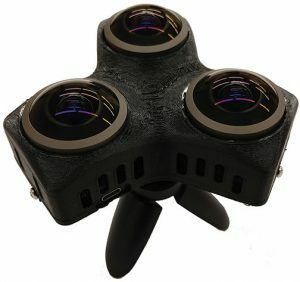 The Omnipolar camera delivers 360° depth as well as stereoscopic video with just three off-the-shelf cameras and a mobile GPU. The camera rests in the palm of a hand yet processes video in less than 25ms. In addition, it delivers depth and 4K streaming video with best-in-class quality. This all-in-one camera provides 3D 360º VR capture in 8K resolution. A six-lens professional VR camera, it offers effortless FlowState stabilization, long-range live monitoring, simplified postproduction in partnership with Adobe, and a new technology that delivers 8K VR to viewers regardless of whether they have high-end playback devices. 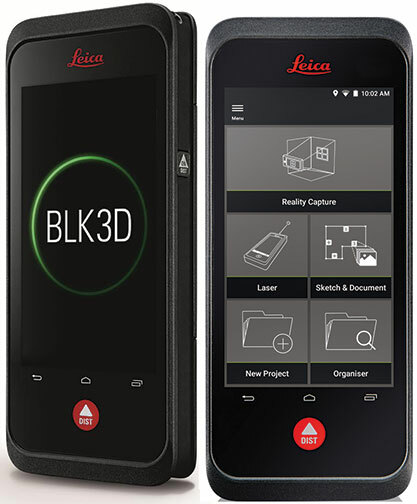 The Leica BLK3D is a handheld reality capture device that produces easily shareable 2D images embedded with 3D spatial data. Its onboard software features powerful edge detection that enables a point, click and tap-to-measure 3D user experience.